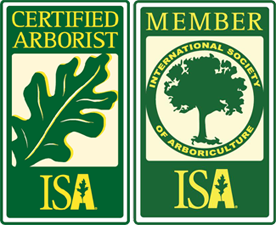 An Arborist is a highly trained and skilled professional. An Arborist knows plants inside and out. 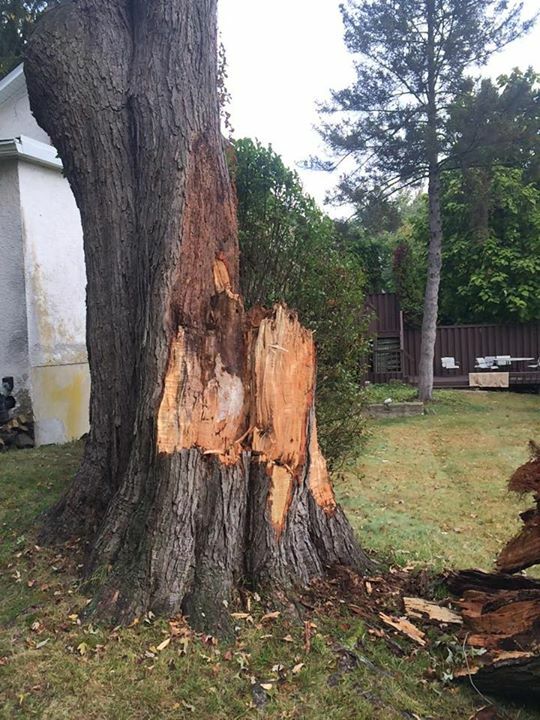 A good Arborist will examine your plants, determine their condition and then recommend specific procedures to correct any problems, both for the long and the short term. You should have something to say about tree and shrub care. A good arborist will not simply tell you what you need but will also listen to what you want. Proper care is a good investment. The good health of your plants affects the appearance and the safety of your property: it’s also important for maintaining property value. With a program of proper care, you can avoid the costly deterioration, loss and replacement of valuable plantings. Tree care happens all year long. It’s often thought that trees and shrubs are pruned only during the warm weather months. In fact, work continues year round, and winter is the best time to do certain types of pruning. Pruning is the mainstay of any tree and shrub care program. Proper pruning consists of selective cutting of branches in such a way that the present and future strength, health and beauty of the plant is improved. Proper cutting is important. Cutting a branch has more in common with surgery than with carpentry. A minor adjustment in the location, size, shape or angle of a pruning cut can make the difference between healing and decay, between regrowth and die-back. The crown and the roots need to be kept in balance. When a root system is damaged or restricted–a common situation in small spaces and residential yards–the crown must be kept to a size which can be supported by that root system. Improper care has a cumulative effect. Well-intentioned but unprofessional care allows a host of unseen problems to build up over the years until suddenly you discover that you’re in for major corrective work or even the total loss and replacement expense of a valuable plant. D&D Tree and Landscaping are a certified NY tree service company serving Rockland County, Westchester County, and Orange County NY. Looking for a NJ tree service company? We also serve northern New Jersey in Bergen County NJ and Passaic County.